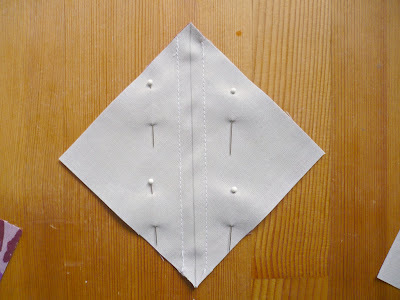 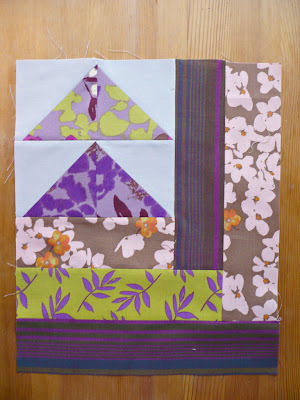 Thats a fun block, and I love your fabric choices. 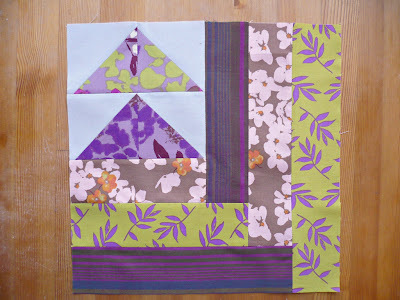 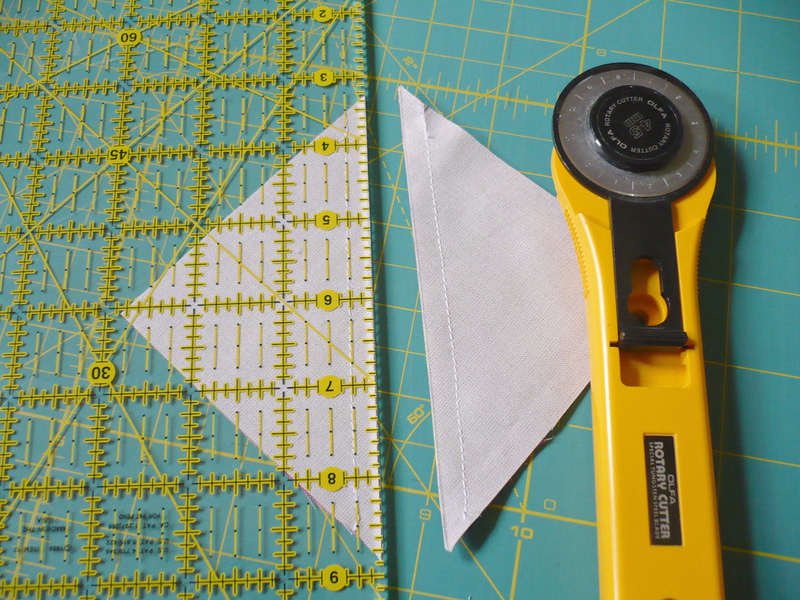 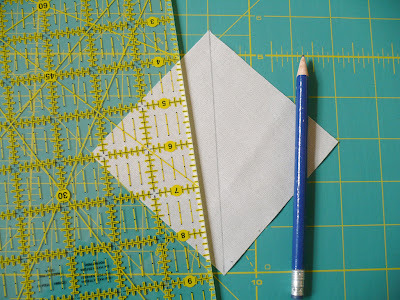 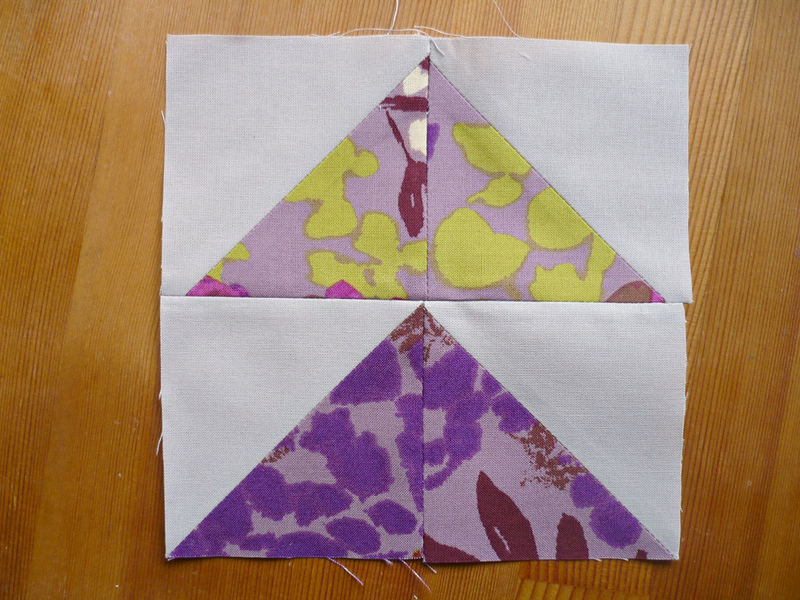 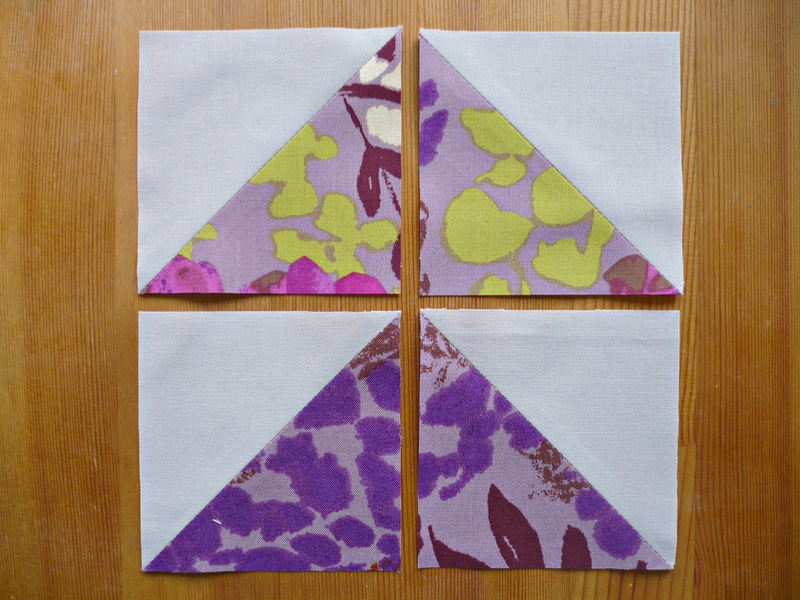 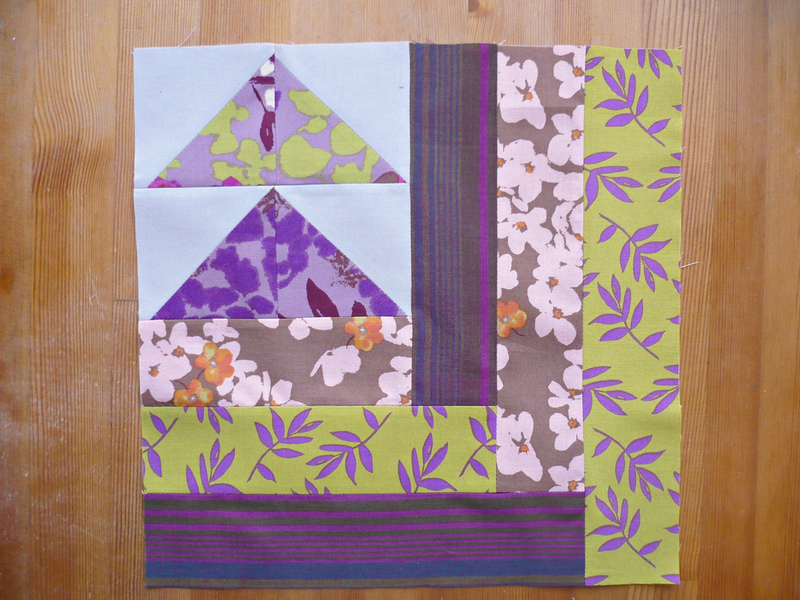 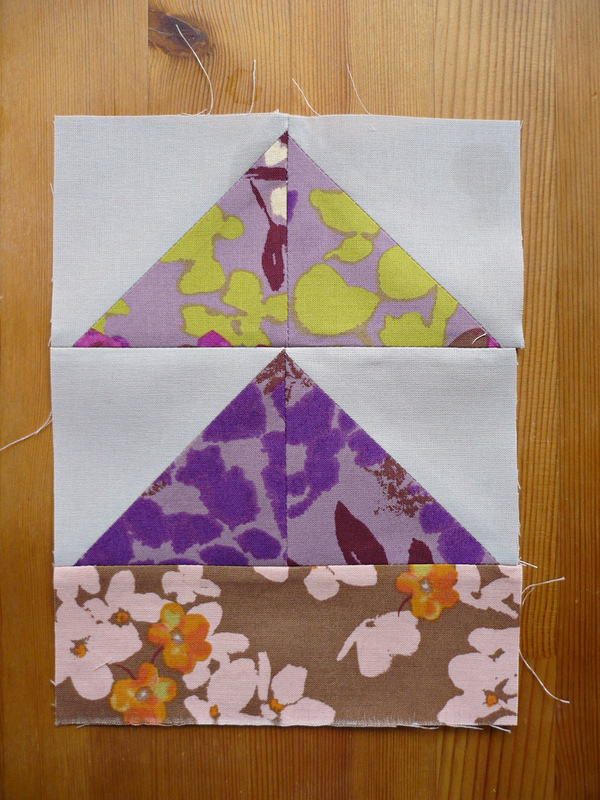 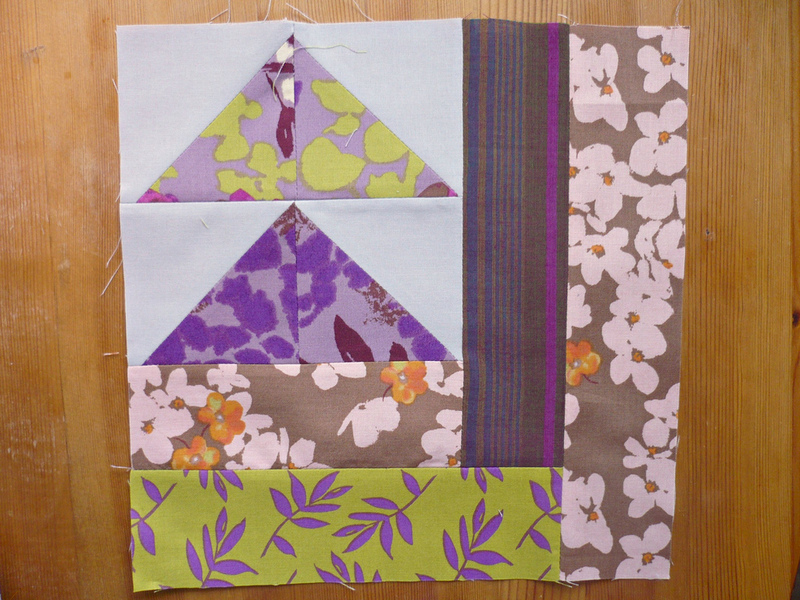 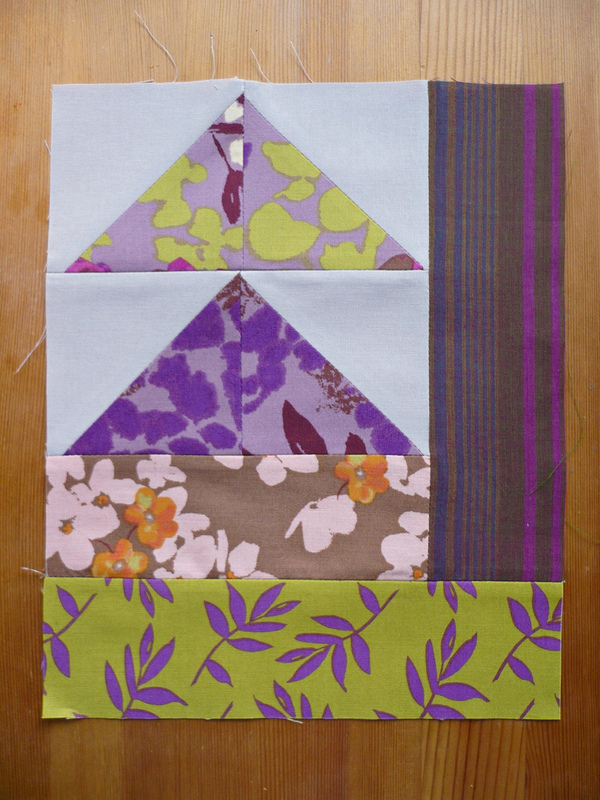 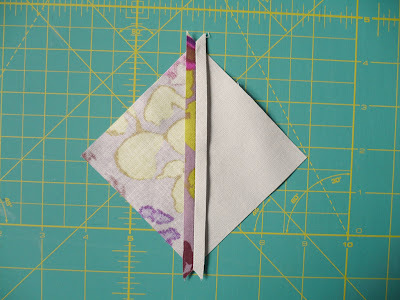 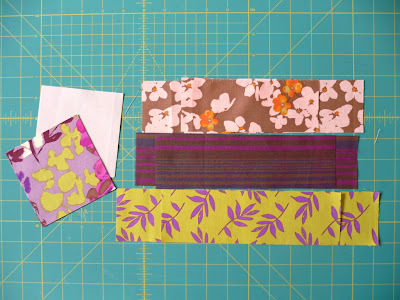 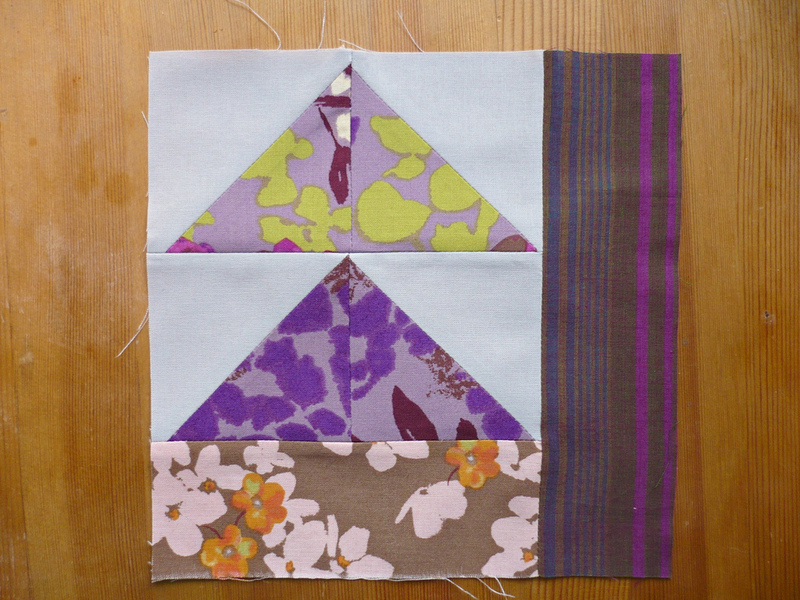 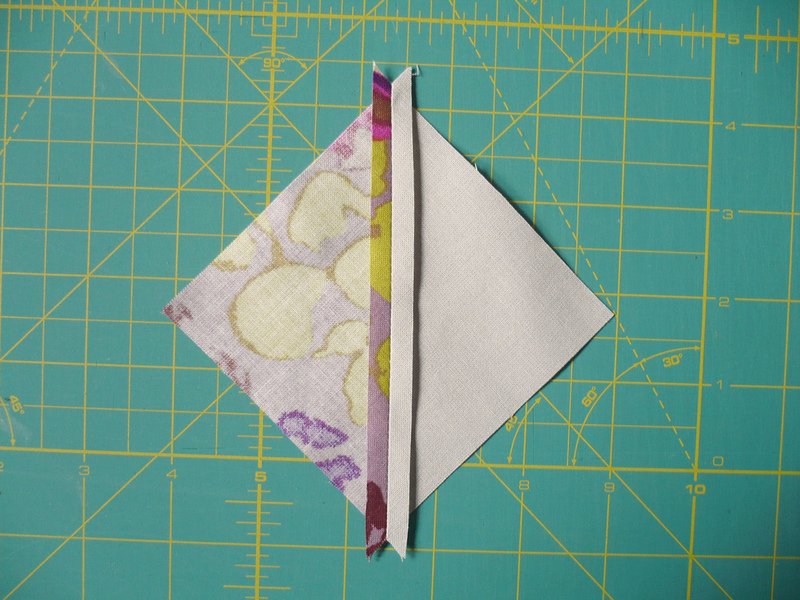 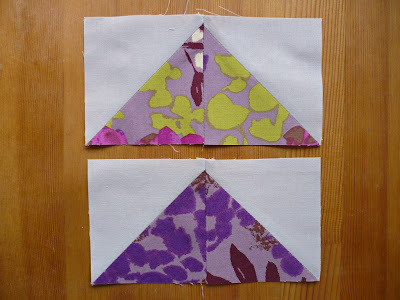 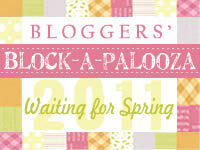 Awesome block, it has me eying my fabric for possible choices. 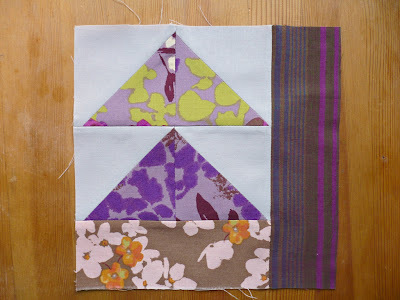 These blocks are going to all be so cool! 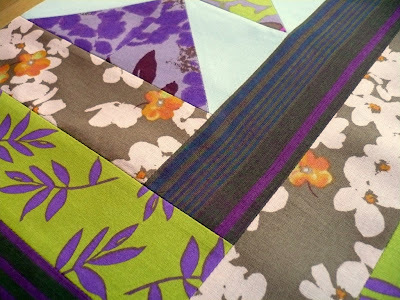 Interesting combination...love it!!! Colors are great!